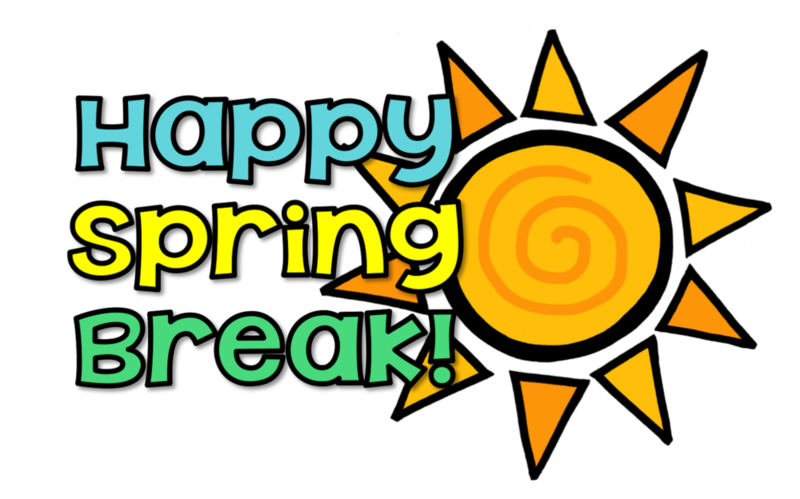 School will be dismissed for Spring Break March 13th-17th. Students will also not be in classes on Friday, March 10th for Parent/Teacher conferences. Have a great week! !